FolioFocus is an inspiration gallery featuring the best web and design portfolio websites. Web designs featured in our gallery are hand selected by our staff or received as submissions from our users. We accept submissions of many portfolio websites including web design, photography, videography, animation, game design, web development, app design, and more. Are you a designer, developer, or artist? We would love to showcase your portfolio in our gallery! 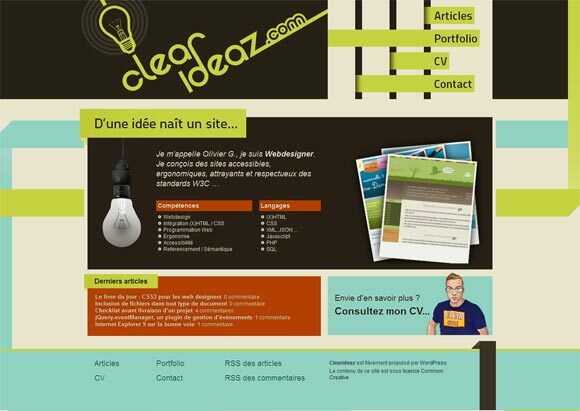 We accept submissions of all beautifully designed portfolio websites websites. Copyright © 2009 - 2019 FolioFocus.com all rights reserved.